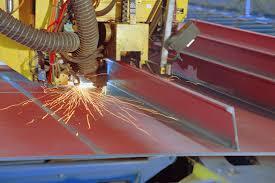 Approval Testing Welding Operators - Eurotech Assessment And Certification Services Private Limited. Eurotech Assessment and Certification Services is one of the select organizations approved and empanelled for conducting the Welder Training services in India. Please visit AWS, Miami, USA website for our organisation Educational Company Member name on the website. GMAW (MIG) and GTAW (TIG) with Argon and CO2 gases.